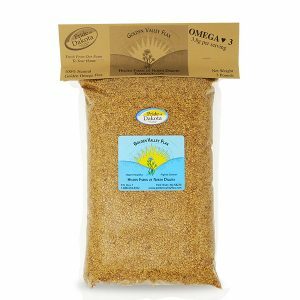 Organic Golden Valley Omega Whole Flax Recurring Subscriptions | Golden Valley Flax. Fresh From Our North Dakota Farm to Your Home. 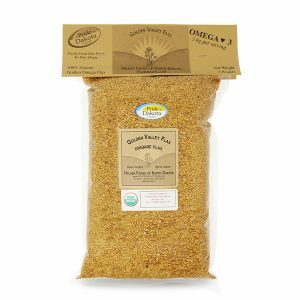 Our Organic Whole Flaxseed is full of nutrients needed for good health. Grown utilizing organic practices, our flax is certified organic by the International Certification Services, Inc. located in Medina, North Dakota (ND). Our organic flaxseed is gluten free and non-GMO (non-genetically modified). 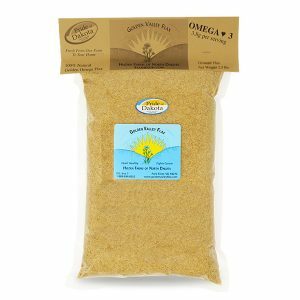 Our Organic Golden Valley Flax is high in Omega-3 fatty acids, immune-supporting lignans, dietary fiber, protein, and antioxidants. 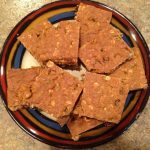 Flaxseed is a tasty and healthy addition to any diet! Our organic flaxseed is packaged in convenient, re-sealable, 3-pound bags. 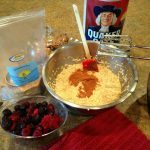 “I’m 63 and have tried in vain to get my cholesterol down to normal in all areas for approximately 35 years. I am happy to inform you that since I started taking your flaxseed (I grind it in a coffee grinder) on a regular basis, I now have good readings in all categories. Keep up the great work of growing that wonderful product. “– Dennis from North Dakota. Flaxseed is high in fiber, containing both the soluble and insoluble fiber to help support digestive health. Add or substitute flax in your favorite recipes for a healthy, flavorful boost! For highest nutrition absorption, it is recommended that you grind our Organic Flaxseed before use. This may be done in a blender or coffee grinder. 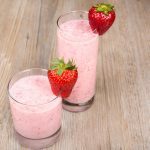 The recommended amount of flax to take per day is 2-4 tablespoons. Sprinkle it on your cereal or stir it in your juice or smoothie. 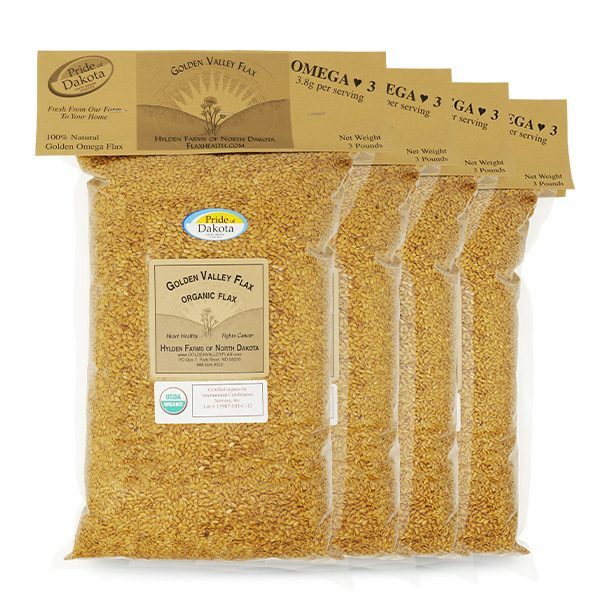 Starting your day with a serving of our Golden Valley flax adds a punch of good health to your morning! If you want assistance with your whole, organic flax order or any other of our flaxseed products, please reach us via our contact form, by phone (1-888-694-8352), or email. Thank you for visiting Golden Valley Flax!